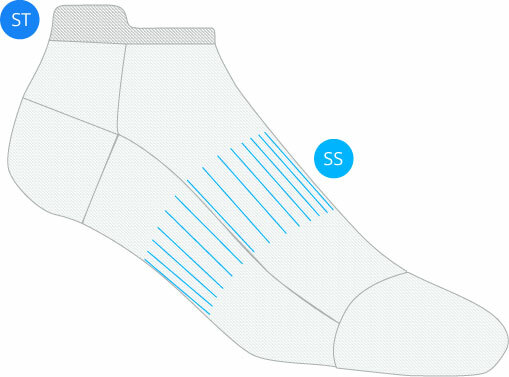 From MCS, the Sock Tab is the perfect balance of a lower cuff sock for higher cut shoes. 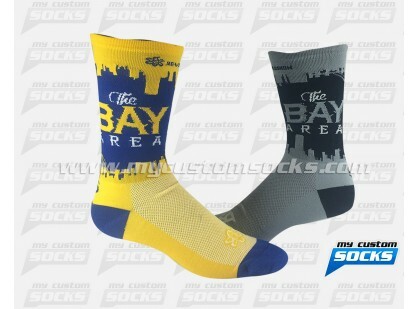 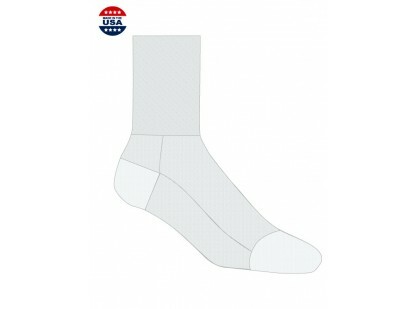 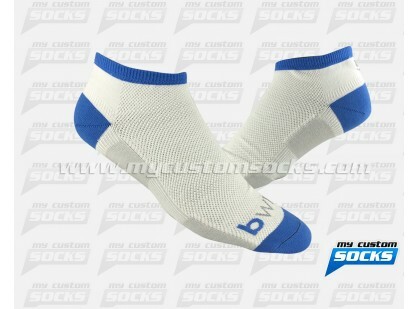 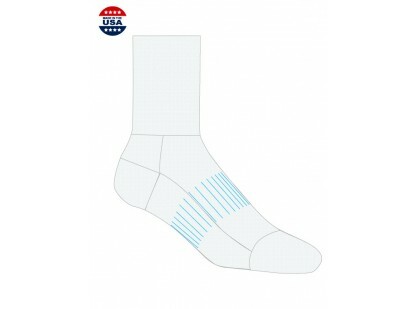 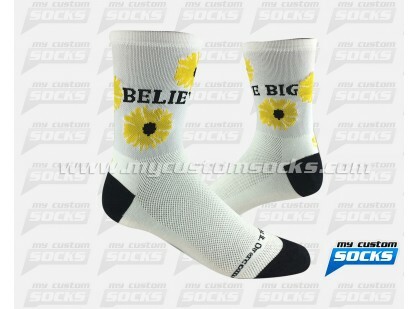 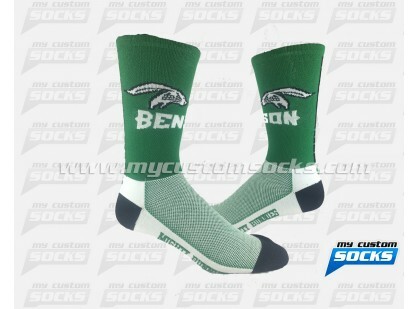 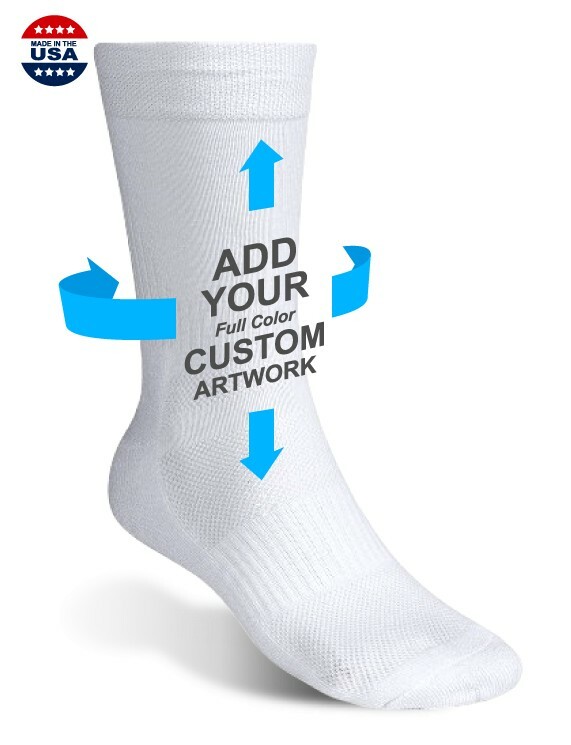 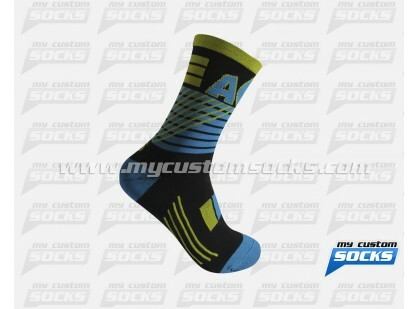 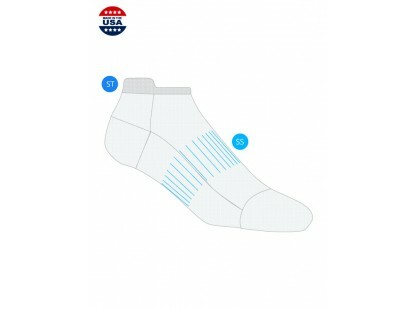 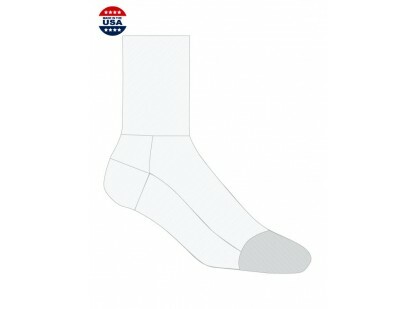 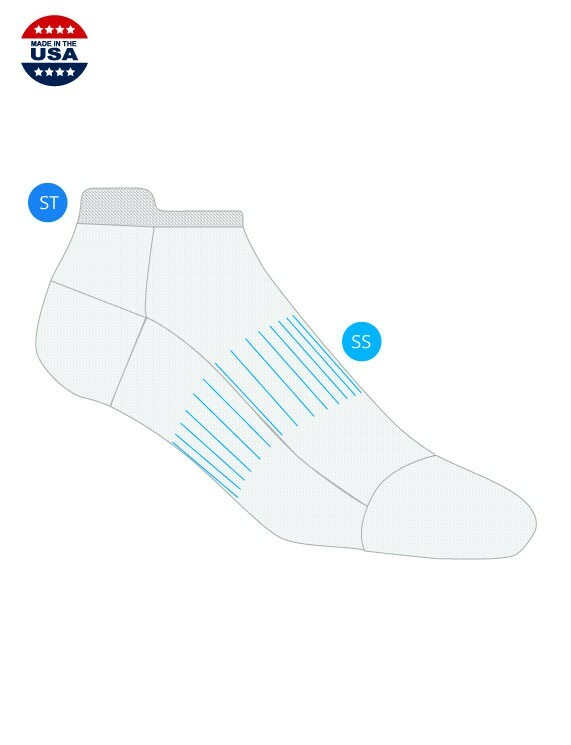 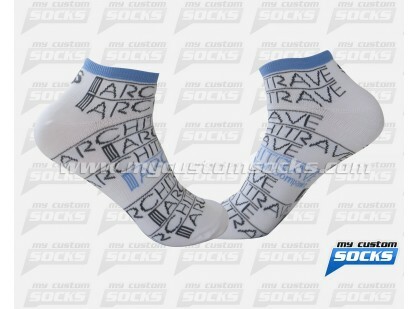 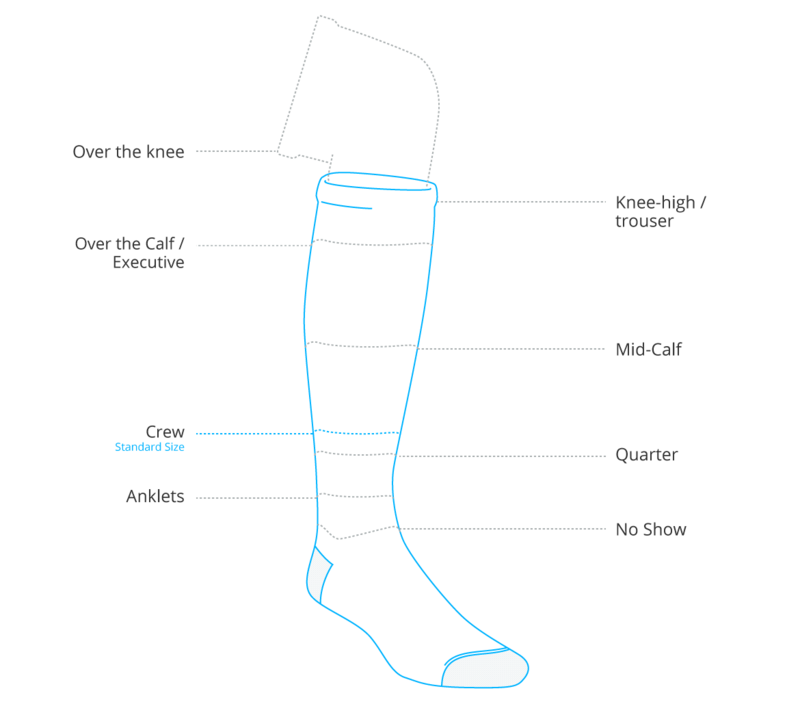 Our tab sock makes putting on your short cuff socks that much easier and protects your achilles from shoes that rub. 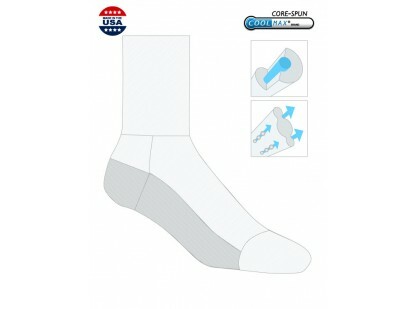 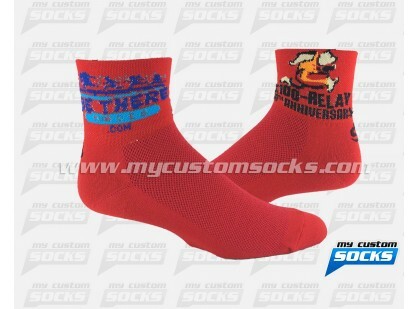 LYCRA® Sport fiber band arch support reduces fatigue and holds the sock in place. 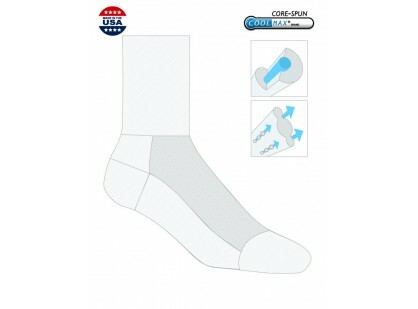 This eliminates slippage-induced blisters.